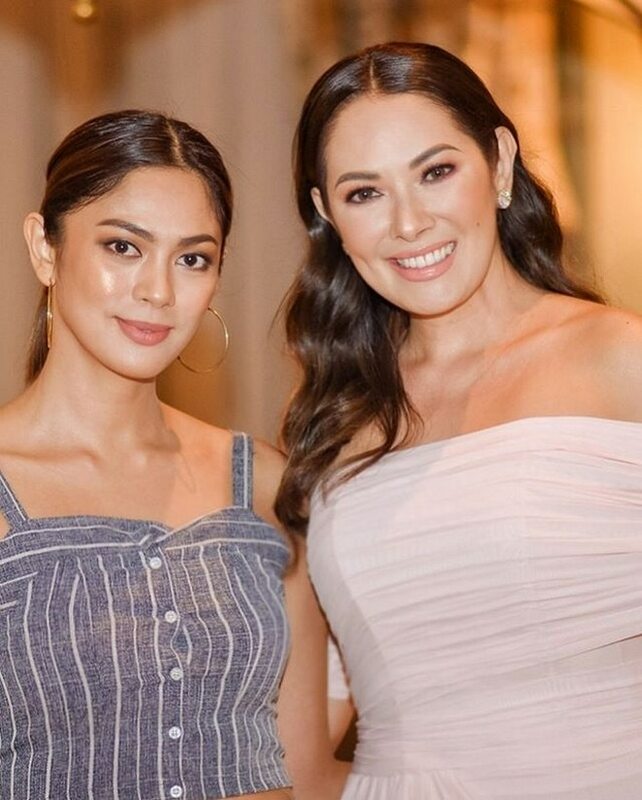 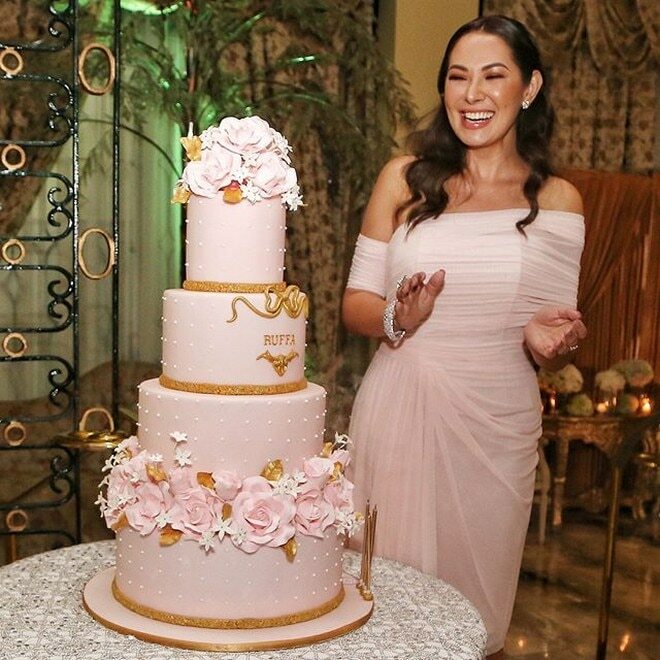 Ruffa Gutierrez turned another year 'younger' last June 24. 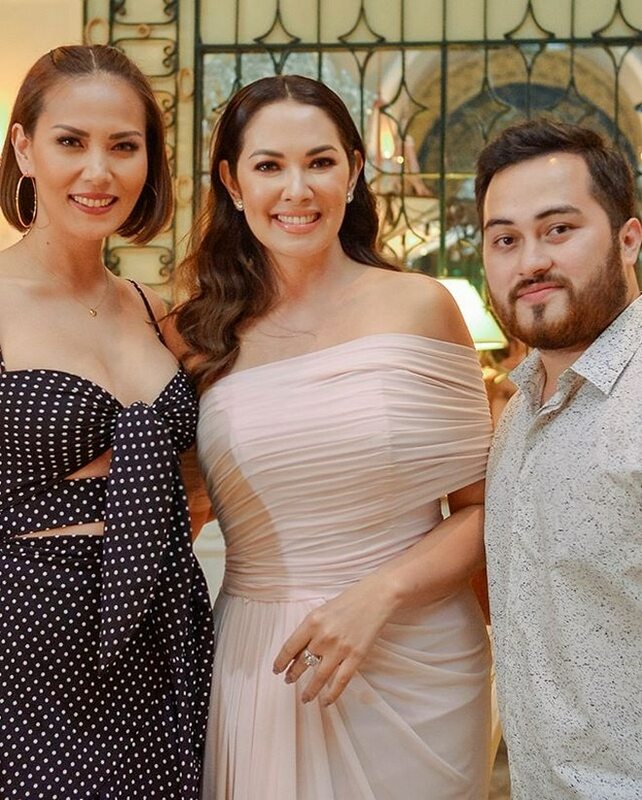 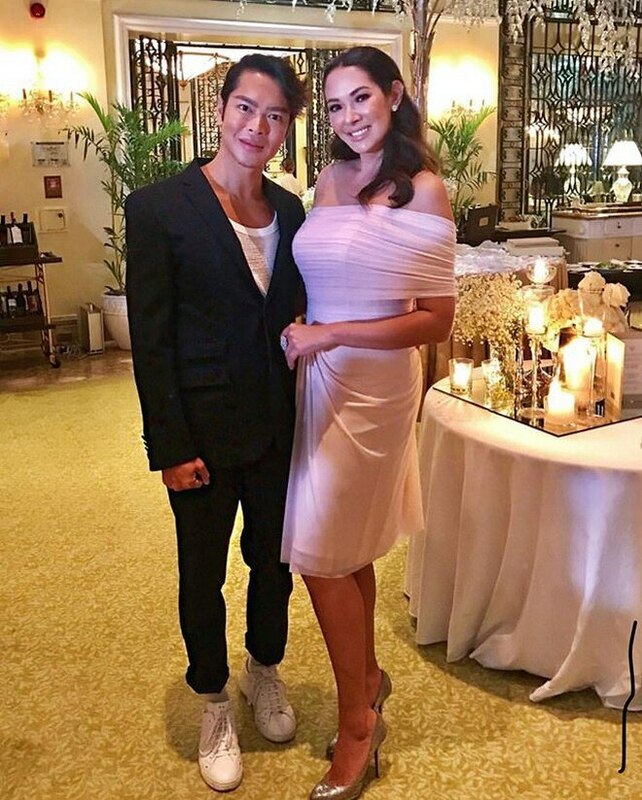 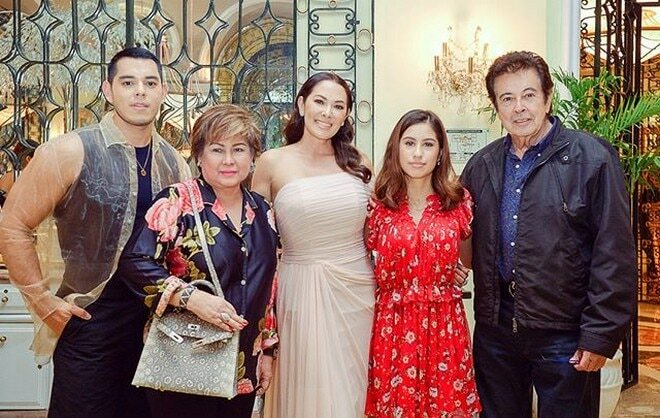 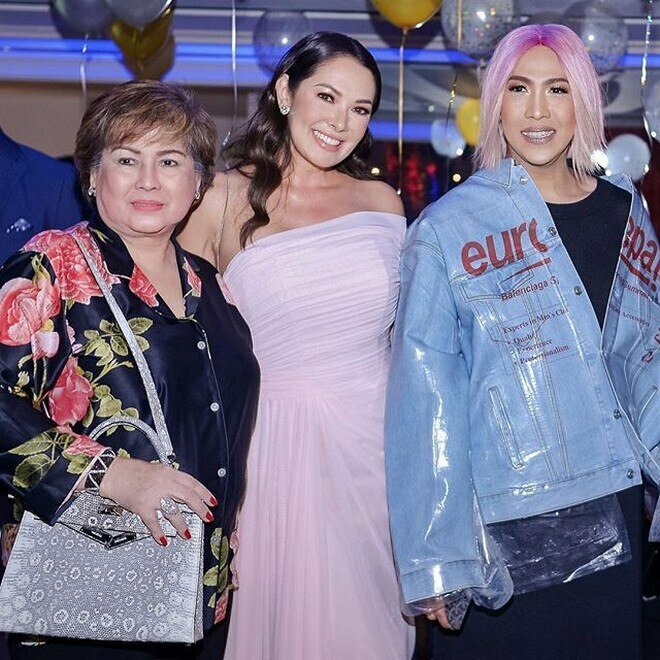 With the hashtag #RuffaGutzYounger, the actress celebrated her 44th birthday with family and close friends at the Champagne Room of the Manila Hotel and The Cove Bar at Okada Manila. 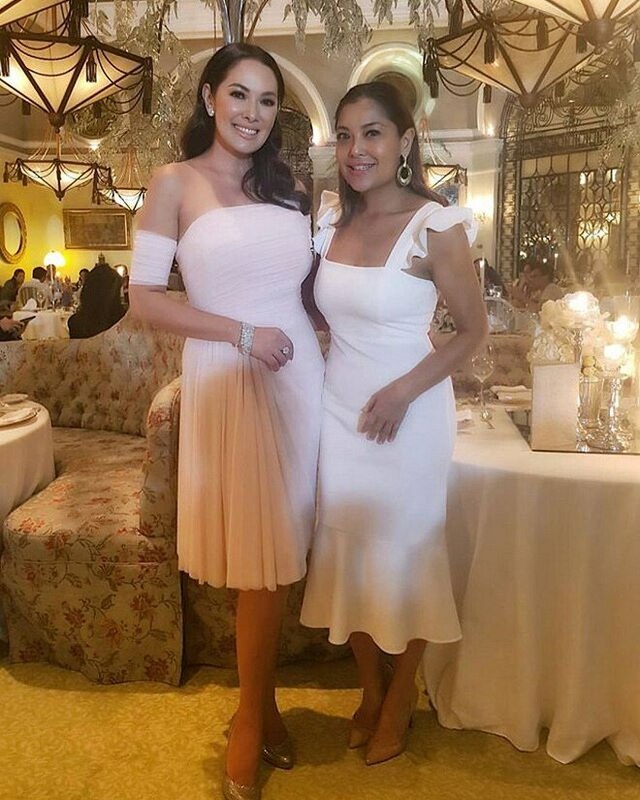 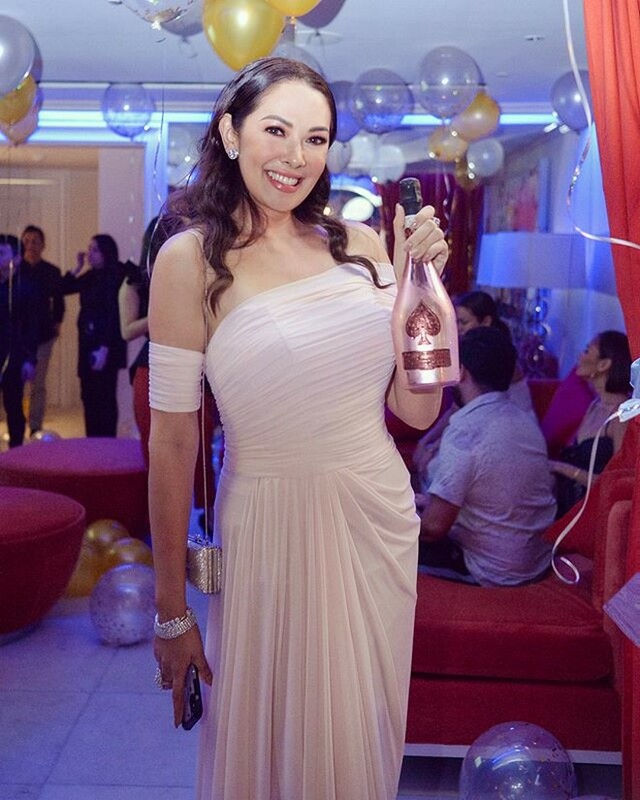 In one of her photos, Ruffa funnily shared how her mom, Anabelle Rama, "crashed" her party at The Cove. 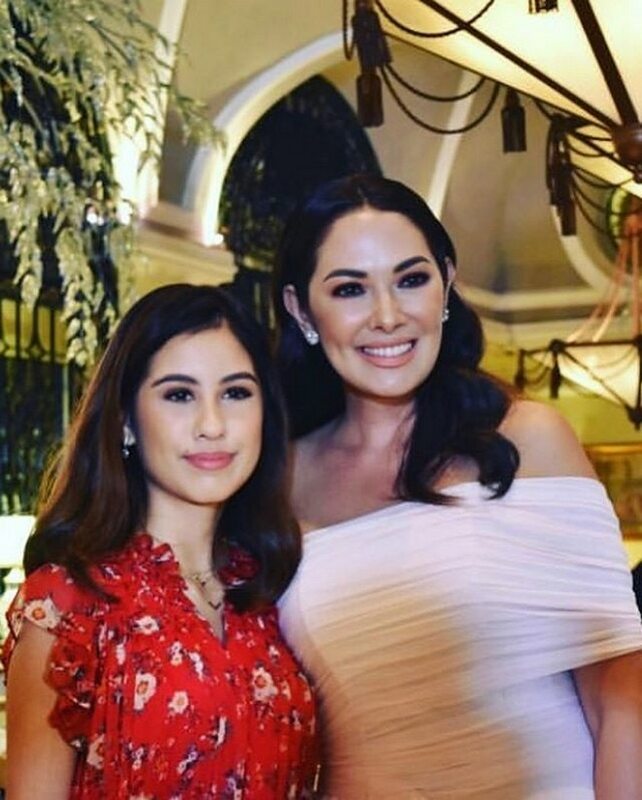 "So after my birthday dinner, Mother Dear @annabelleramaig shockingly decides to hop on the Okada Limo Sprinter and go dancing with me at @covemanila. 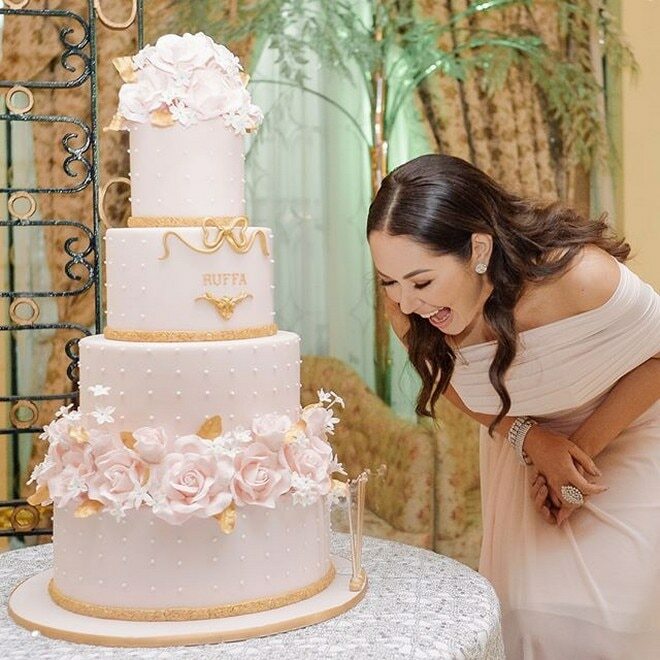 Conversations with her are sometimes stressful, but usually the funniest," she said. 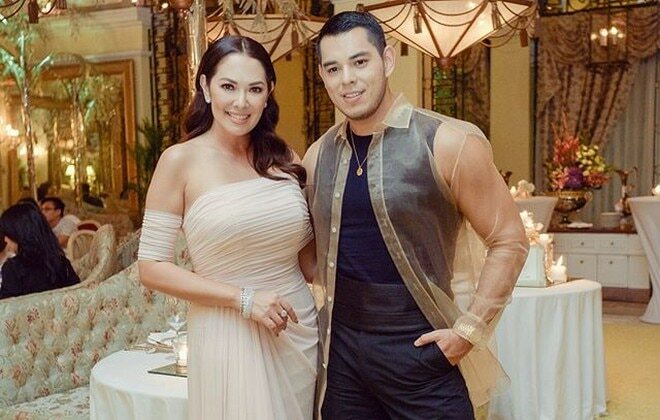 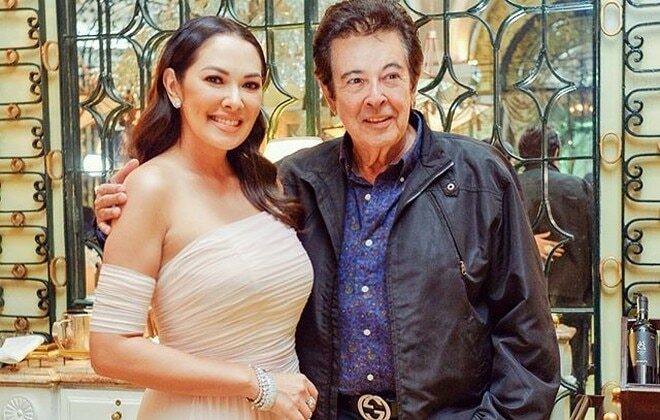 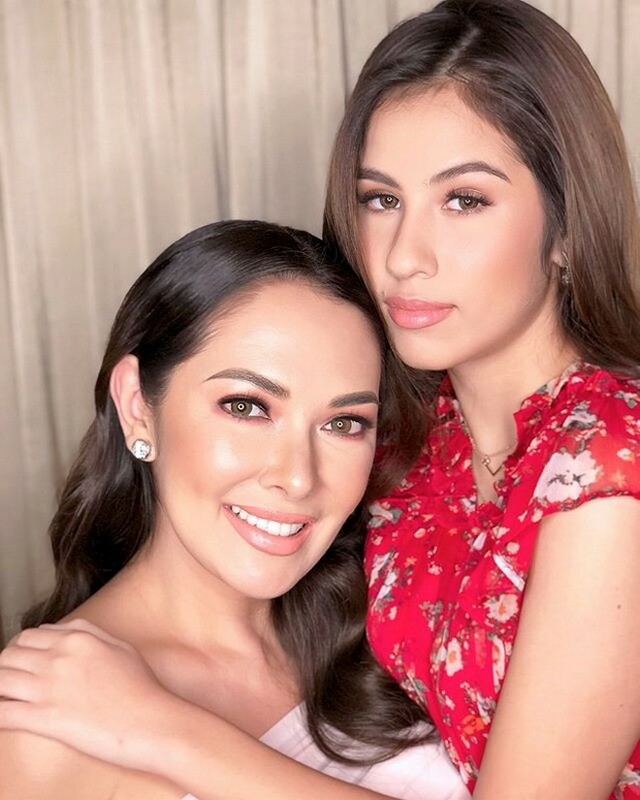 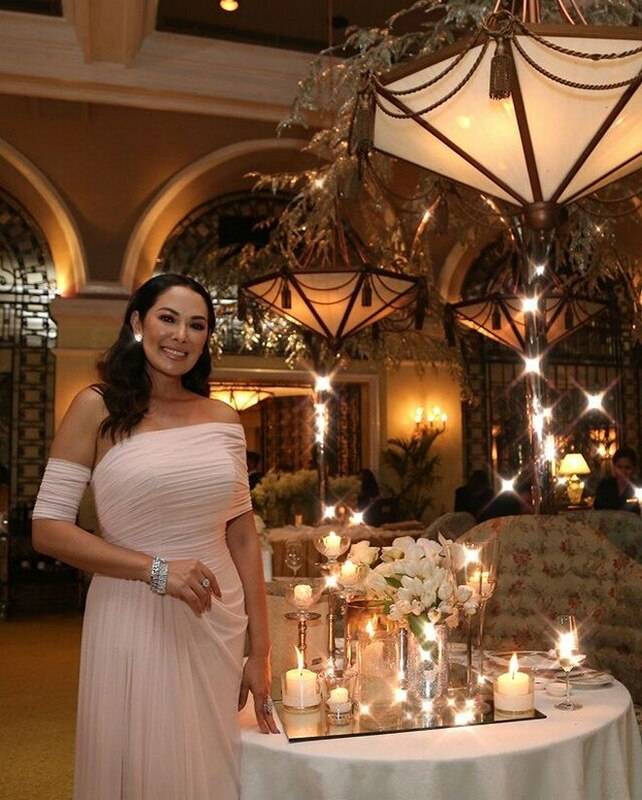 "I wonder if she's making bantay the jewelry she lent me," Ruffa added in another photo.